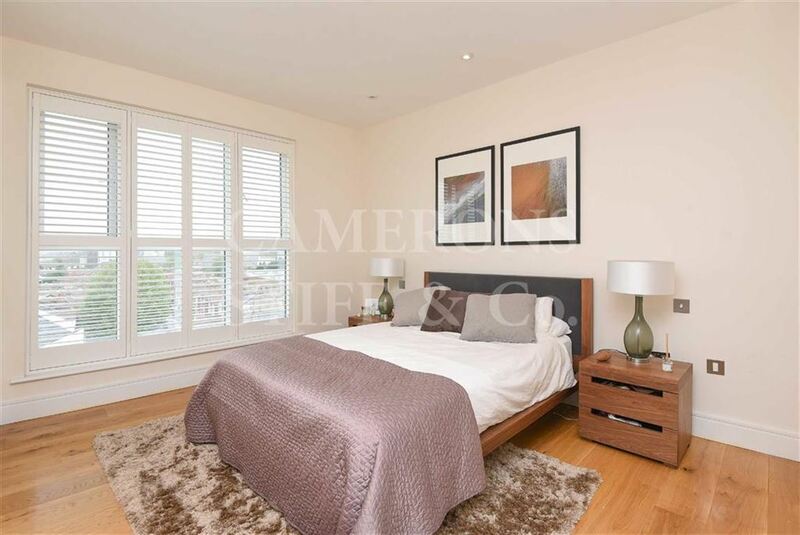 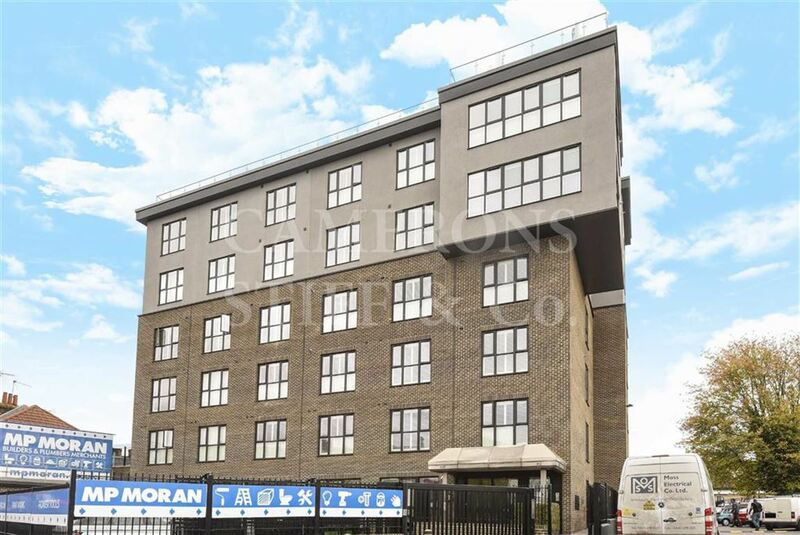 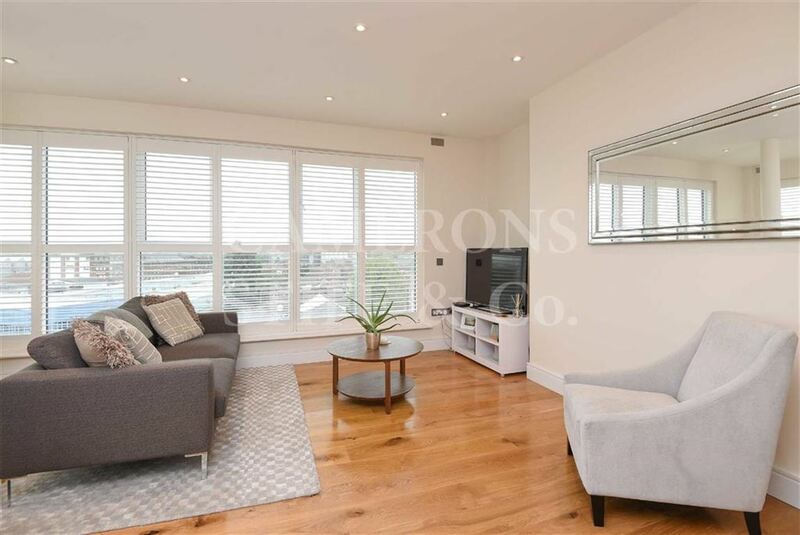 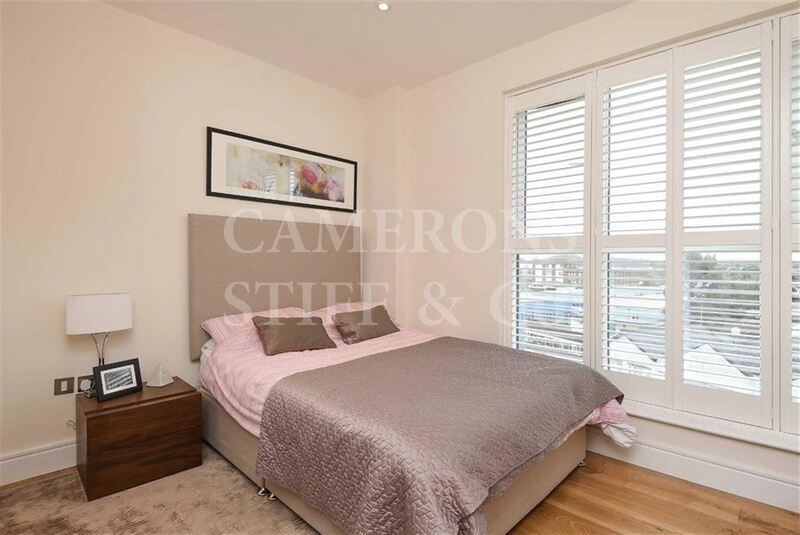 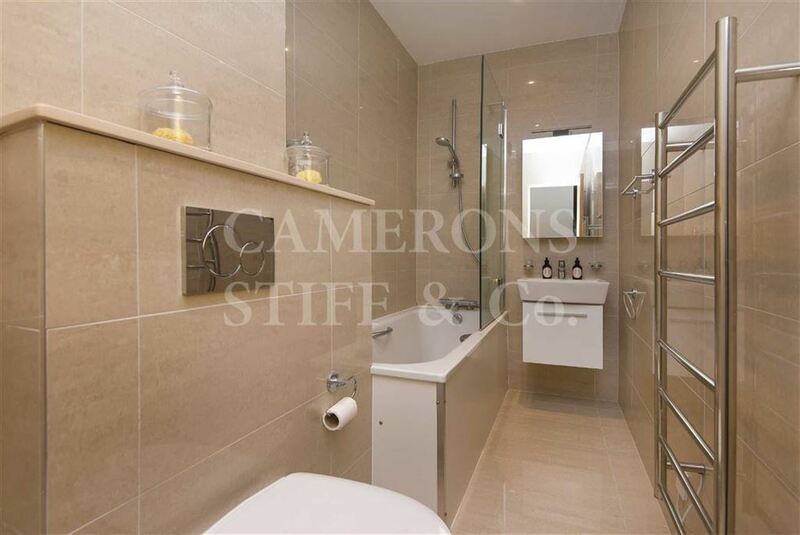 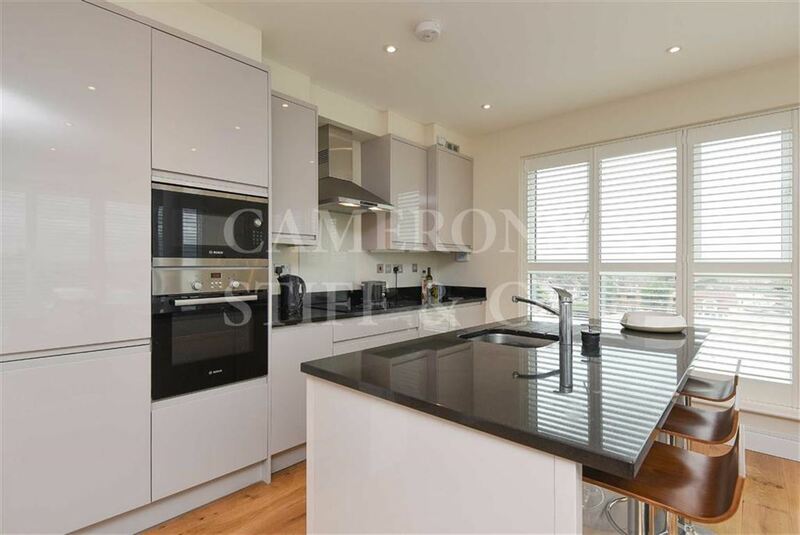 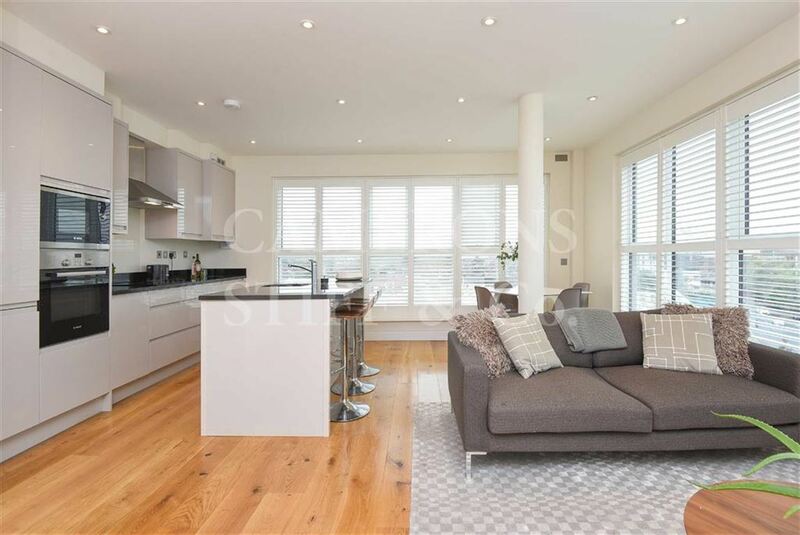 Available 24th November, offered furnished or unfurnished - Camerons Stiff Lettings present this amazing, spacious apartment set within this new development just moments away from Dollis Hill Jubilee Line Station (Zone 3). 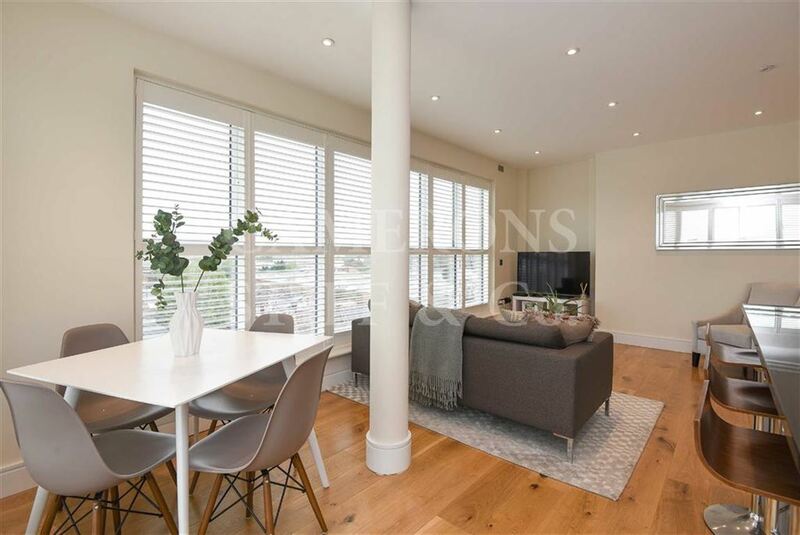 Offering stylish accommodation and comprising generous living area with a modern fully fitted kitchen with Bosch appliances, two sleek bathrooms (one en-suite) and access to a communal roof terrace. 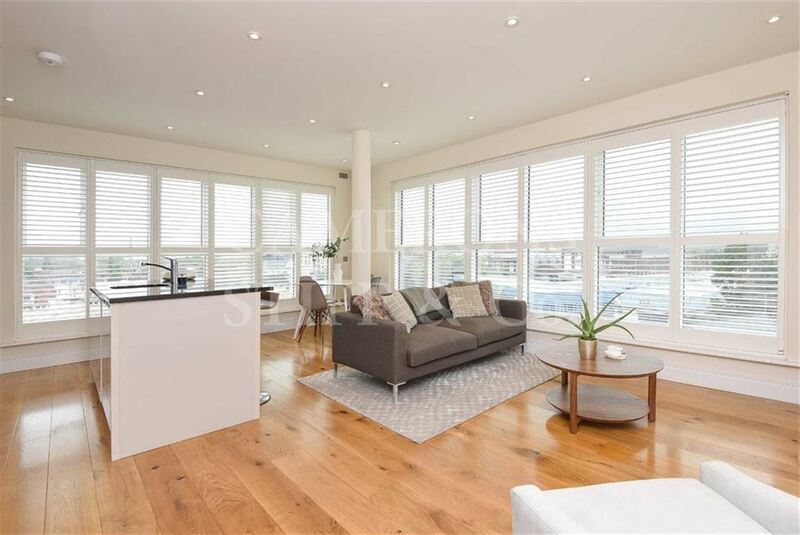 Further benefits include low energy spot lighting, wooden flooring throughout with underfloor heating, communal satellite, lift and CCTV.